Which means 9 times out of 10, we can replace yours. 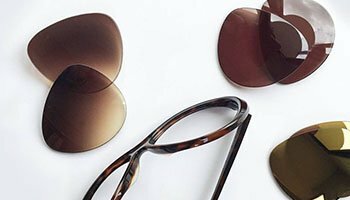 Give your scratched designer frames a new ‘lens on life.’ Sunglass Fix don’t discriminate, whether it’s your Ray Ban’s or Dolce & Gabbana's — we’ve got you covered. 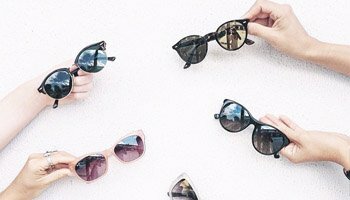 With as many sunglasses in the world as their unique owners, we’ve proven replacing your lenses is easy and amazing. 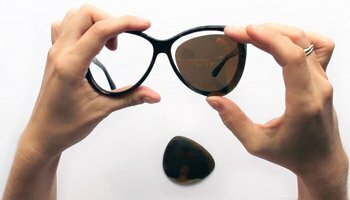 Try upgrading to a polarized lens or getting one of our Ultimate HD regular lenses. Your shades will thank you and you'll be smiling for weeks. Known for good old fashioned customer service and supplying crystal clear Ultimate HD lenses, we pride ourselves on qulality and getting it perfect every time, making us the benchmark for precision optics since 2006. 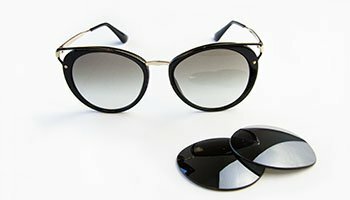 Why get a new pair when you can pay as little as 10% of the price and restore the sunglasses you have? With the highest quality lenses around, your lenses will be scratch free and you can choose from a massive range of colors to freshen up your old look.